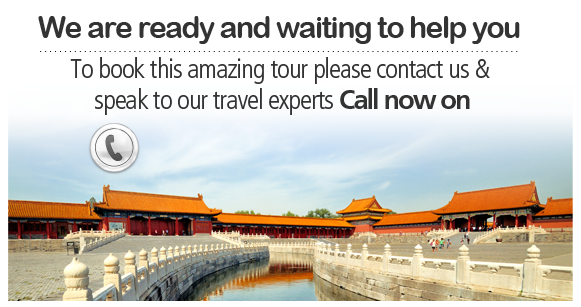 See the best that China has to offer on this packed 13 day tour that takes you from the busy streets of Beijing all the way to Shanghai; taking in the Great Wall of China, the stunning Terracotta Warriors and a cruise on the Li River en-route. 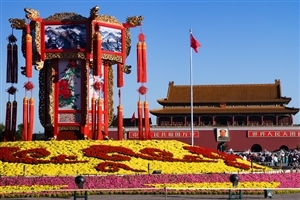 Arrive in Beijing before being transferred to your accommodation close to the bustling shopping district of Wangfujing. Having checked into your hotel, the remainder of the day is yours to spend at leisure. 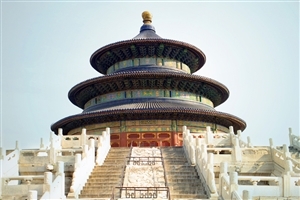 Your final day in Beijing begins with a visit to the impressive Temple of Heaven complex, which was built back in the 1400s and was the place where emperors would come to pray for successful harvests. 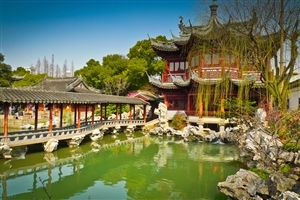 Following lunch, you’ll head for the airport to take a flight to Xian for your overnight stay. The following morning you’ll take a trip to see the stunning Terracotta Warriors; a collection of sculptures depicting the army of Emperor Qin Shi Huang which stand guard over his tomb. You’ll then return to Xian to visit the Big Wild Goose Pagoda, Islamic Quarter and Grand Mosque before enjoying dinner with an accompanying Tang Dynasty dance performance. Head for the airport to take a flight to Chengdu, where the remainder of the day will be free for you to spend at leisure. The following day will see you pay a visit to the impressive Giant Panda Breeding and Research Base, where work is ongoing to help with the conservation of this rare animal. You’ll then head on to the Wenshu Buddhist temple before a visit to a local tea house en-route back to your hotel. After a walk through the local people’s park, you’ll head out of Chengdu to visit the ancient town at Huanglongxi, which dates back to the Qing Dynasty. After time exploring the cobbled streets you’ll head for the airport to take a flight to Guilin. Enjoy a day cruising on the spectacular Li River, including lunch on board your boat. On your cruise you’ll see the astonishing sight that is Moon Hill, with a giant crescent moon shape having formed through the hill from what was once a limestone cave. There will also be the chance to see the Banyan Tree Park before you have time to explore the cafes and markets around Yangshuo. 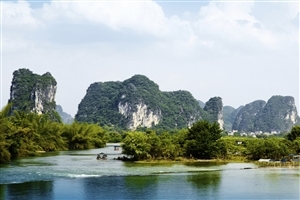 You’ll then cruise back to Guilin for an evening at leisure. Take a tour of the Reed Flute Caves close to Guilin with their impressive stalagmites and stalactites before heading to the airport to take a flight to Shanghai. Take a walk around the stunning Yu Yuan Gardens before paying a visit to the impressive Jade Buddha located inside the Yufo Temple. You can then explore the winding streets of the Old City of Shanghai and take a walk along the promenade at the Bund. The following day, you’ll spend time exploring the water villages around Zhouzhuang before returning to Shanghai to explore the shopping area of Nanjing Road and Xintiandi Bar Street. 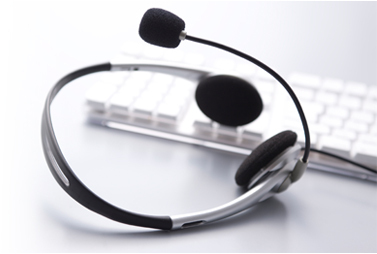 Transfer to the airport in Shanghai for your onward flight home.